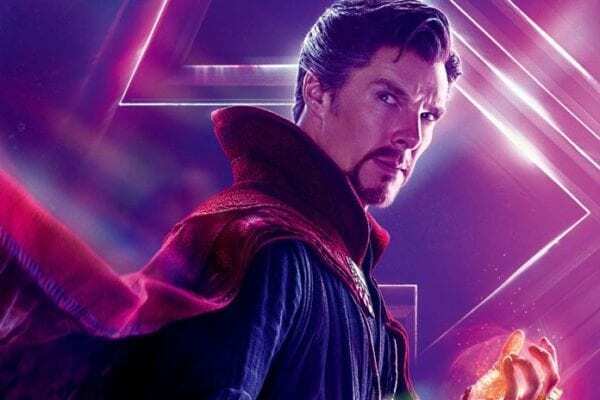 Back in December it was confirmed that Doctor Strange director Scott Derrickson is officially on board the sequel to Marvel’s 2016 origin story for the Sorcerer Supreme, and now That Hashtag Show is reporting that he’ll be joined by his Sinister and Doctor Strange screenwriter C. Robert Cargill. 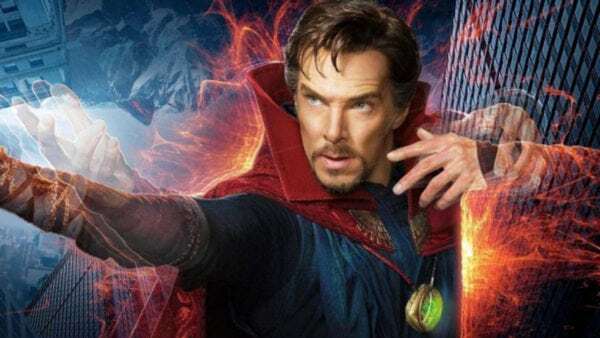 Details on Doctor Strange 2 are scarce, but we do know that Benedict Cumberbatch will be back as the Master of the Mystic Arts along with Benedict Wong as Wong, and that Marvel is looking to begin production on the movie in the spring of 2020 for release in May 2021. Although Marvel is keeping its post-Avengers: Endgame plans close to its chest, we do know of several movies that the studio has lined up for Phase Four of the MCU, with Doctor Strange 2 set to be joined by Spider-Man: Far From Home, Black Panther 2, The Eternals, Black Widow and Shang-Chi. Guardians of the Galaxy Vol. 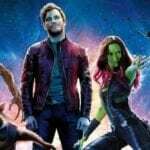 3 also remains on the table, although Marvel is yet to find a replacement for director James Gunn, and it’s unclear when this project might move forward.